The honor rolls for Marking Period 1 are now available for all four class years. Congratulations to all the students who achieved honors! 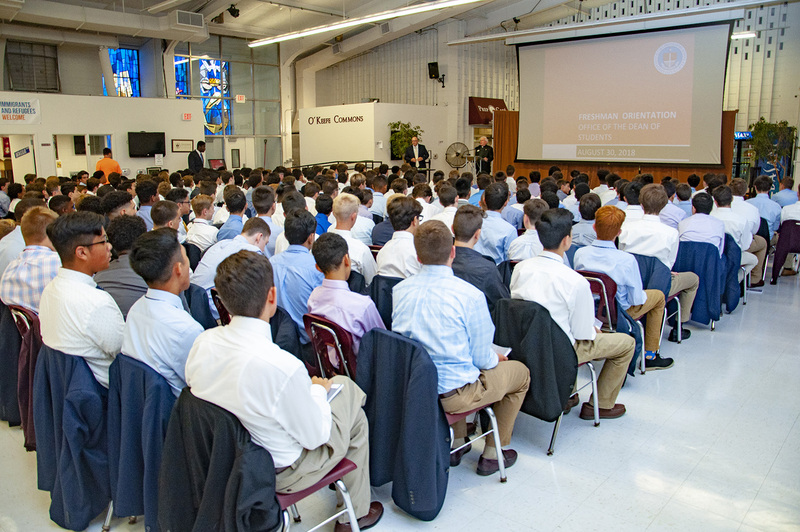 On Thursday morning, 239 young men's paths converged at Grand & Warren, and took their first steps together as Prep's class of 2022.